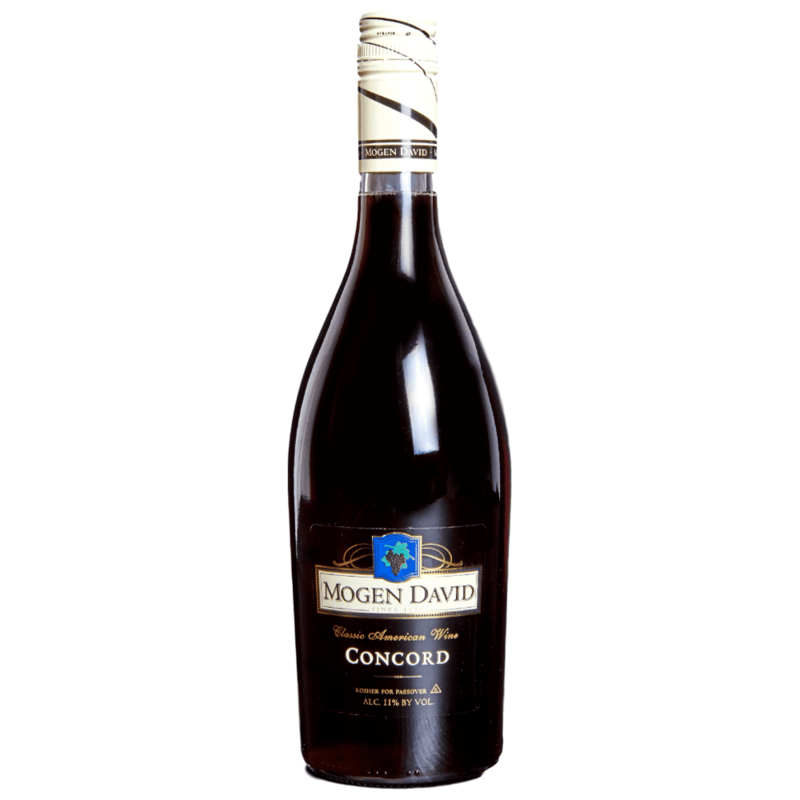 Mogen David is America’s Classic Wine since 1933. 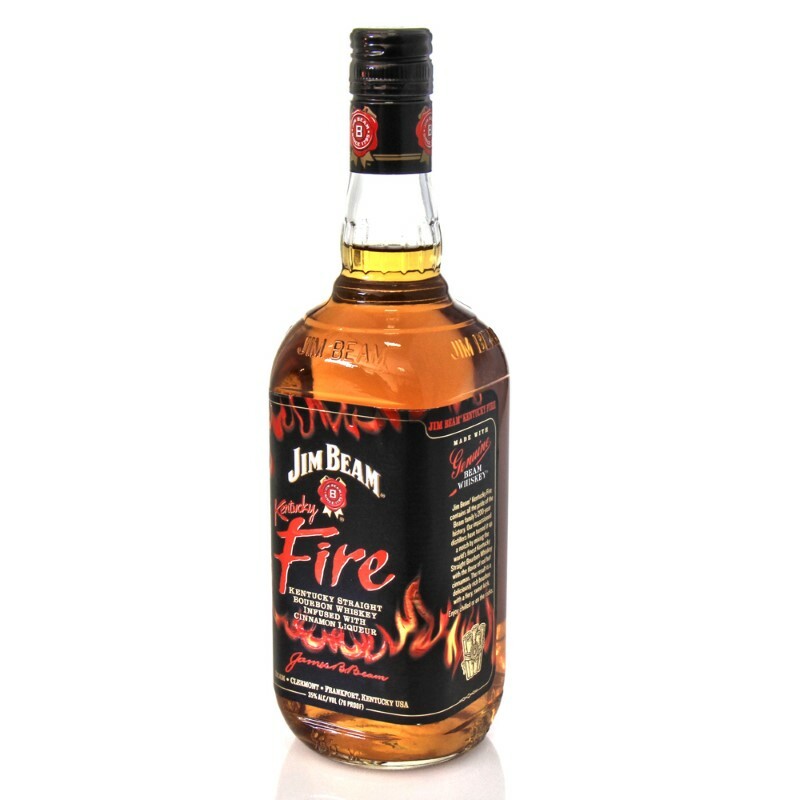 Perfect for gatherings and to be shared amongst family and friends, Mogen David is available in three tasty, sweet flavors: Concord, Blackberry and Pomegranate. These wines are Kosher for Passover and for everyday enjoyment.